Immigration Minister Chris Bowen has unveiled a new points system for skilled migrants visas. Under the new test the number of points required to pass will be adjusted from 120 to 65. Overseas doctorates would be recognised with the same amount of points as Australian doctorates under the new test in contrast to the old system in which overseas PhDs did not attract any points. “The changes were an important next step in a series of reforms to the skilled migration program”, Mr Bowen said. The new points test is proposed to take effect from July 1 next year, subject to passage of supporting legislation through the parliament. It will apply to anyone lodging an application from July 1, 2011. Below is a rough guide to the points awarded under the new points test. Contact me now and we can discuss your options. Hello, My name is Blessing from Nigeria. I would like to know the possibility of migrating to Australia. I have BSc in Economics and over 10years banking experience. I scored 7 in the ielts exam. Do I stand a chance? In short, you could be eligible. I don’t know enough about your case to tell you for sure. It depends on age, work experience details, whether you can obtain proficient scores in an English test like IELTS and so on. Best to get in touch directly with me for a visa coaching session and I can assess your options. My name is Abdul Aziz, I am from India. 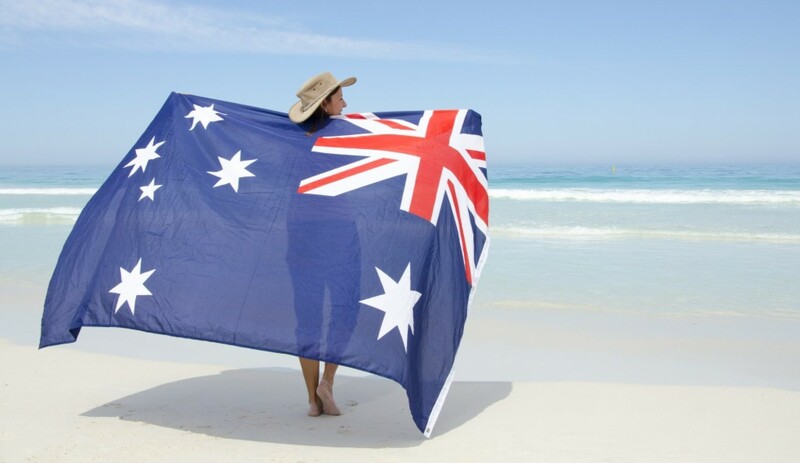 I would like to discuss the Immigration options for me to Australia uncer Skilled Migrant Category. I have a bachelors degree in IT with over 5 years work experience. Your suggestion and guidance will be valuable in my decision making process.